Buy Stainless Steel Onion Processing Machine/Onion Peeler - Jinan Joysun Machinery Co., Ltd.
Jinan Joysun Machinery Co., Ltd. 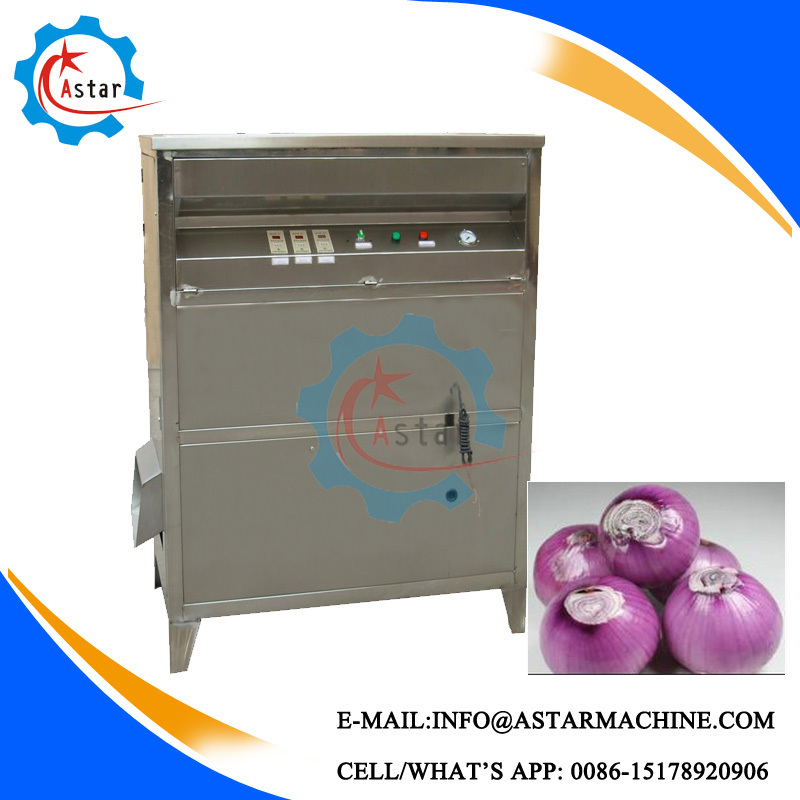 The machine adopts aerodynamic principle, automatic digital control to complete dry peeling the onion with a smooth surface and without any damage. 1.can be used for onions of all sizes with no need for grading and no requirements on the moisture, tightness and thickness of the onion skin. 2.Automatic peeling work, high peeling rate and no damage. 3.The onion processed by the peeling method of no root cutting has a high finishing rate and no pollution inside of the onion. 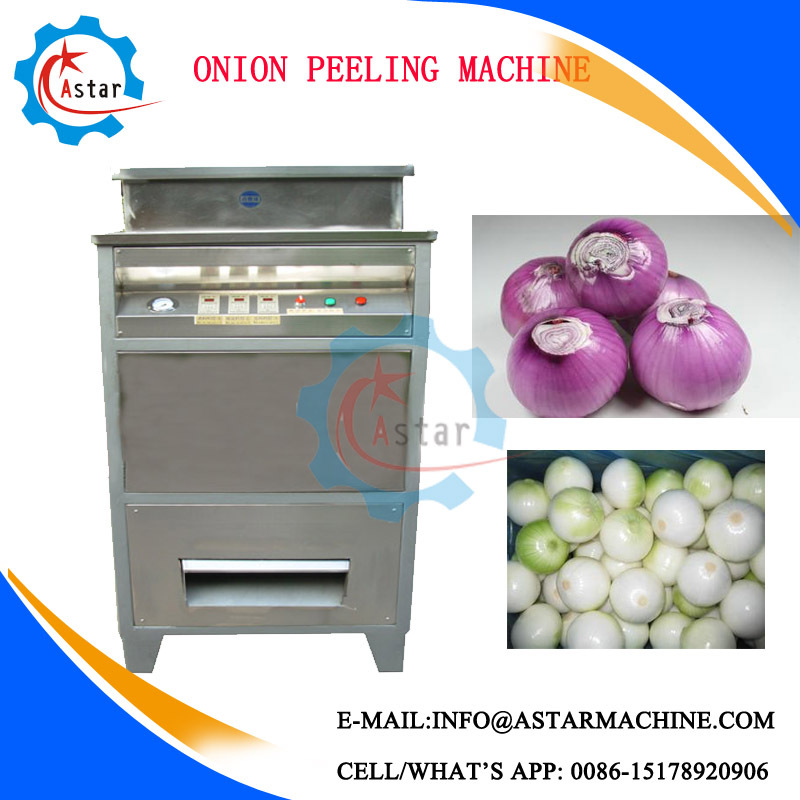 Tips: We have onion root cutting machine available. 4. 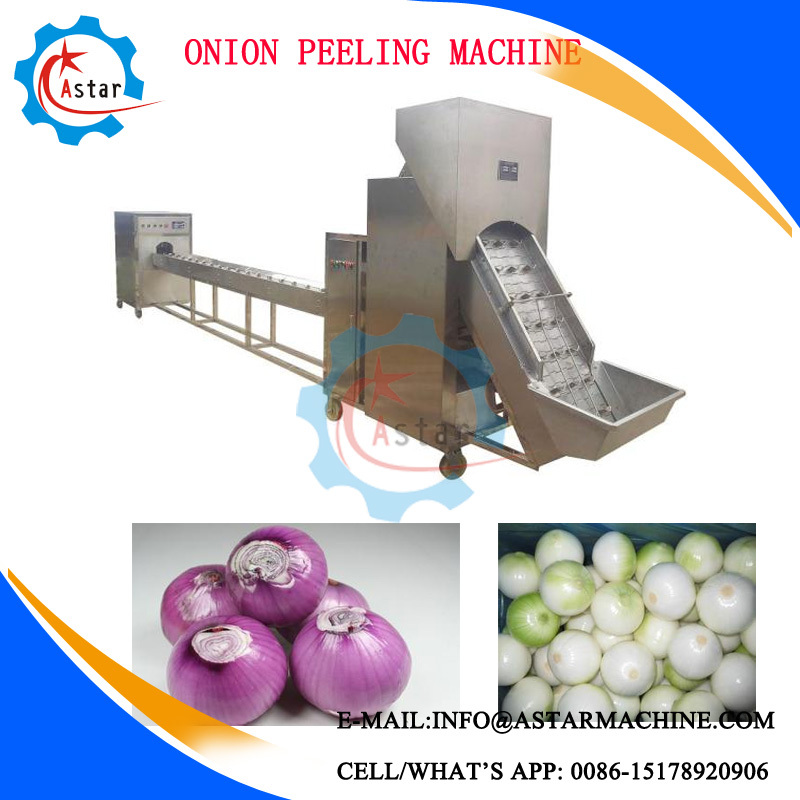 The skinning process of the machine is no-cutter peeling, and the onion has a smooth surface after processing, so it has a long shelf life. 5.Made of 304 stainless steel, conforming to international sanitary standard and prolonging the service life. Any more information you need Stainless Steel Onion Processing Machine/Onion Peeler, please feel free to contact with us. To Jinan Joysun Machinery Co., Ltd.
Jinan Joysun Machinery Co., Ltd.. Copyright © 2017 - 2019 All Rights Reserved.